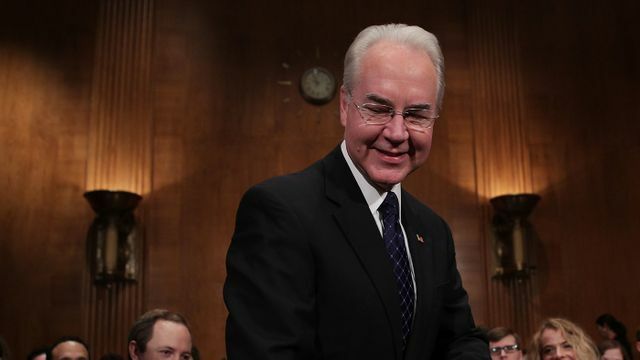 About ten days ago, Dr. Price was confirmed as the new HHS secretary under Donald Trump. What does the future hold, now, for the Affordable Care Act under the new secretary? Dr. Price, while serving in the House, proposed several key ideas for an Obamacare replacement. Click the link beneath (from NPR) and have a look at what may be coming to a US healthcare system near you. The Obamacare replacement Price proposed included offering tax credits starting at $1,200 a year to allow people to buy health insurance, boosting the use of tax-advantaged health savings accounts and limiting the tax deduction companies take for providing health insurance to workers. Those ideas are the core of what Republicans say they want to do to replace the ACA, but the details of how big the tax credits would be and exactly how the HSAs would be structured are unknown.